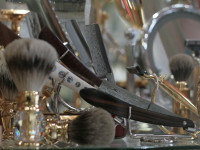 Thank you for visiting the Blog for Impeccable After Shave! 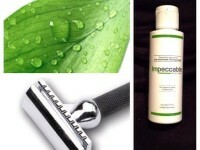 We are happy to provide informational blog posts about techniques and tips for treating razor bumps to help you maintain results in conjunction with using Impeccable After Shave. 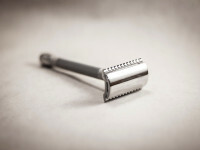 Written by Byron Bailey, the Founder of Impeccable After Shave, he shares his insights about what does and doesn't work, and how you can shave daily without the reappearance of razor bumps. 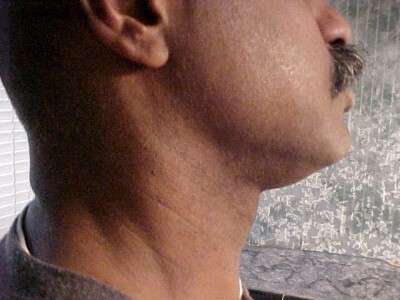 Can Your After Shave Produce These Results? 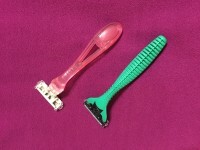 Razor Blades – 1,2,3,4 or more? 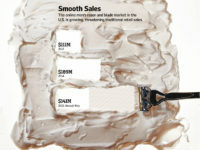 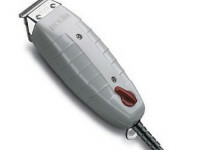 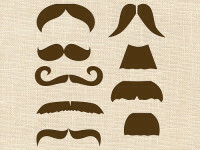 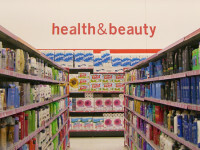 What’s In An Effective Razor Bump Product? 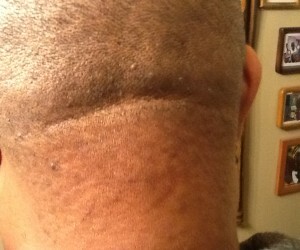 Eyes on the Back of Your Head?